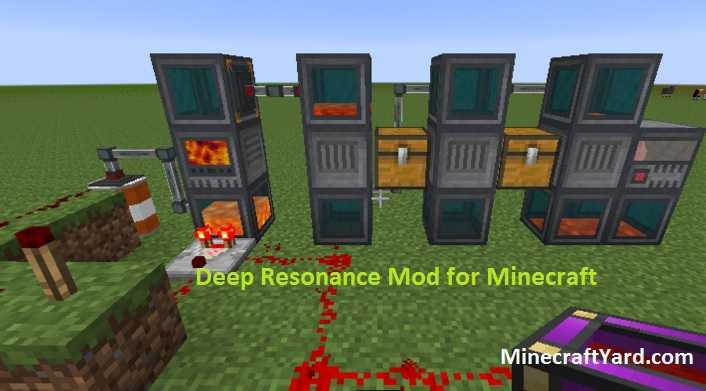 Deep Resonance Mod 1.12.2/1.11.2/1.10.2/1.9.4 Minecraft. 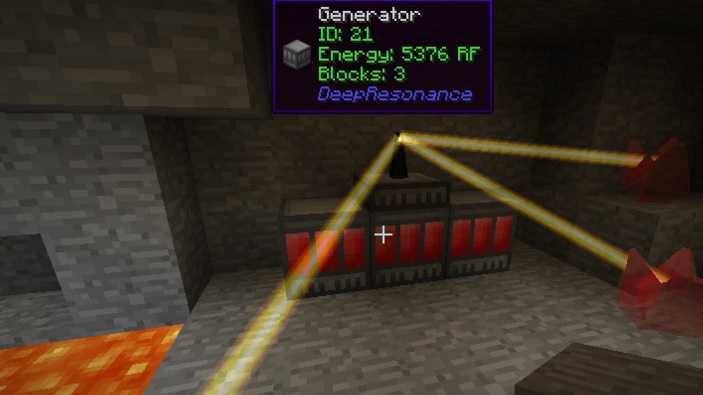 As we all know that power generation is the most prominent feature in the game because without it a player won’t progress and machines won’t work properly. The requirement of power varies for both early and late game and sometimes its nearly impossible to run machines without having larger chunk of power sources. This tool is the perfect solution for all of those problems. It will provide both early and high end power generation. 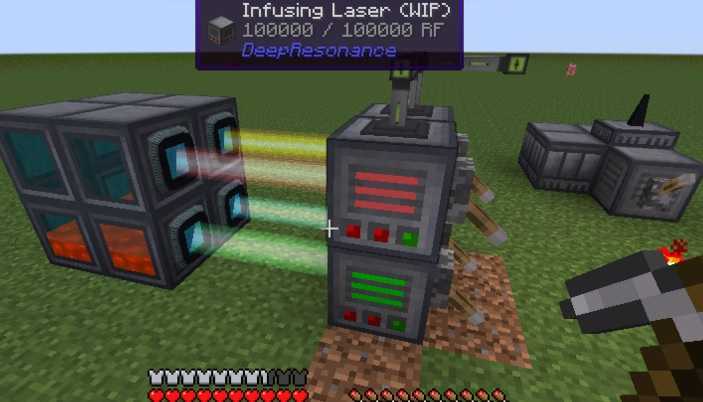 The modification provide a sophisticated ways to generate energy and redstone flux. It will add both oregen and retro-gen features which can produce crystals. There are few crafting techniques required to have a great power in this tool which can be learned after the proper usage. It can assist you to generate 20000 RF for a total of one billion rf. But as we have mentioned you have to be perfect for that. Every mod requries Minecraft Forge API installed beforehand. Forge creates a new profile in Minecraft launcher and enables 3rd party modification without breaking core files of the game. So, download Forge API latest build for your game version. It comes with installer, just run it and start game to complete installation. 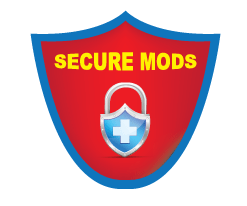 Now download the mod file using the link present in the page. It must be supporting your currrent game version. 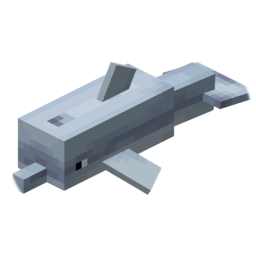 As the integral member of Minecraft community we would like to make sure that there should be any malicious content distributed by our platform. In this regard we would need support from the community as well because sometimes its nearly impossible to check each and every modification by installing it and using it. So please nudge the MCYard team through comments section so that we can rectify that content immediately. So have fun playing your favorite game and keep coming here.